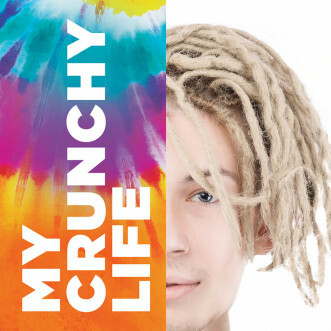 May 10 Four stars for My Crunchy Life! 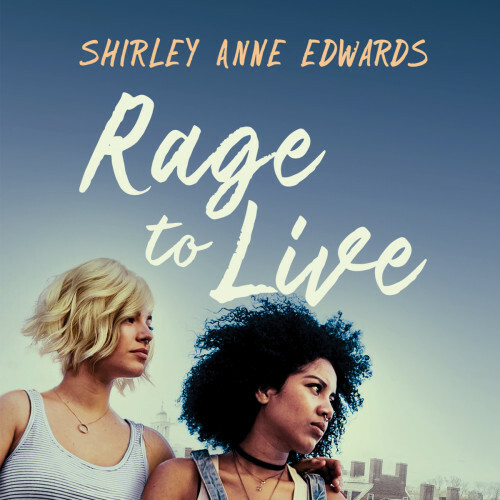 Student reviewer Ongsai says "I would recommend this book to any person who is just trying to figure out what they want in life." 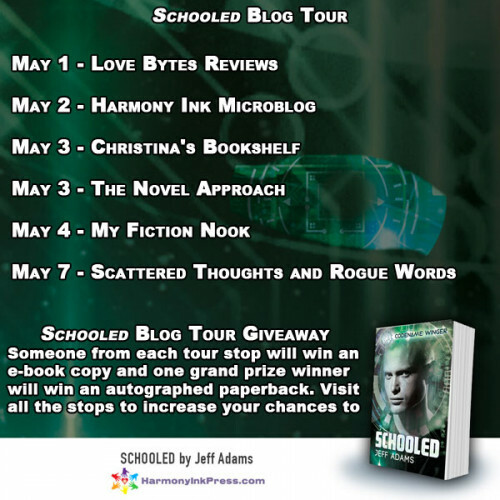 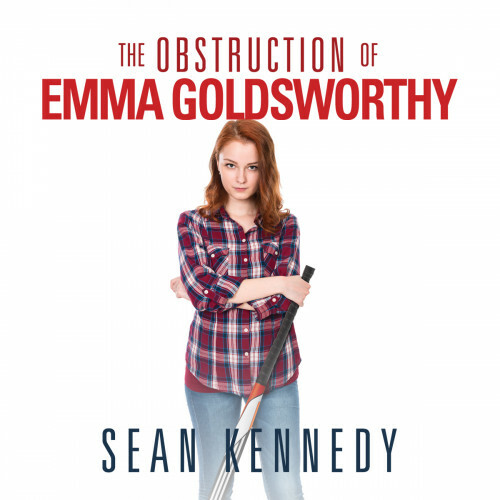 ...But I couldn't not write about Emma Goldsworthy. 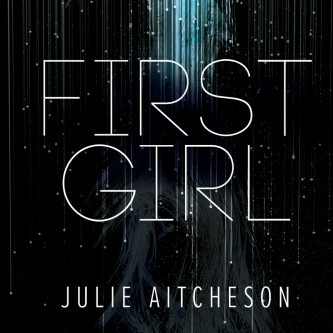 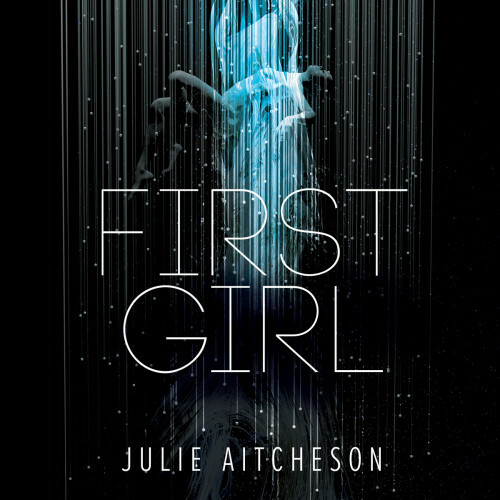 Julie Aitcheson’s First Girl is a thrilling character-driven literary dystopia.